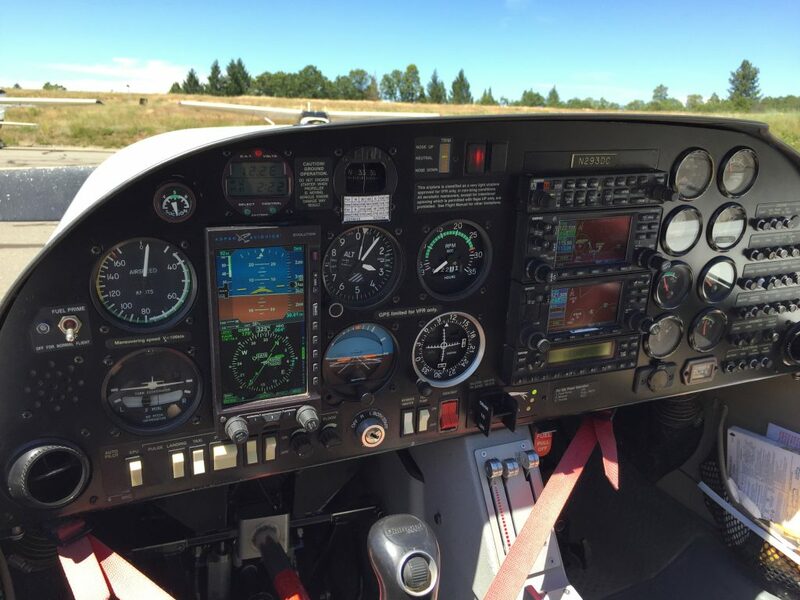 Alpine Aviation is approved to test, repair and certify Transponder and Pitot-Static systems as well as most avionics and autopilots. 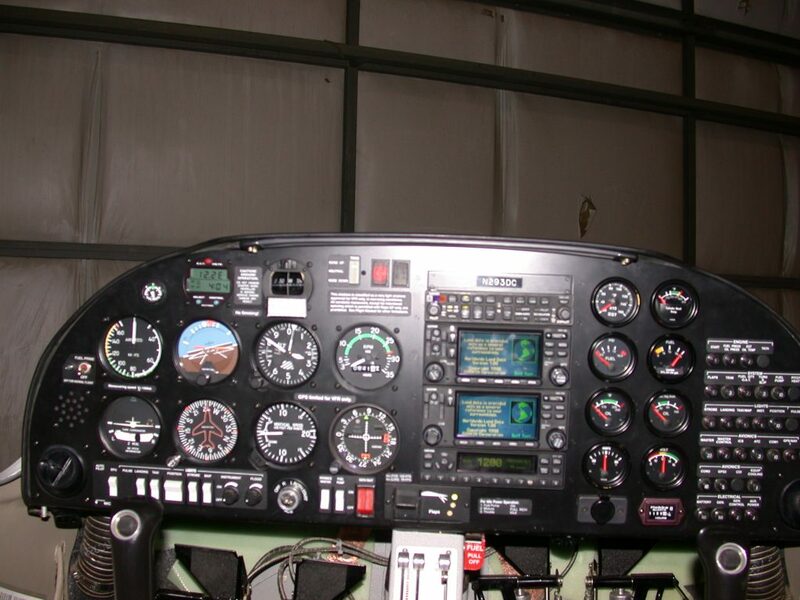 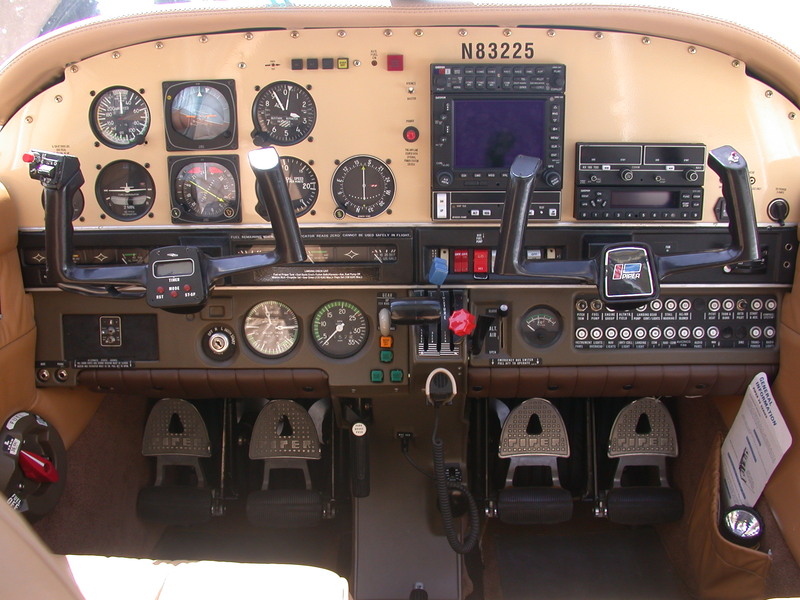 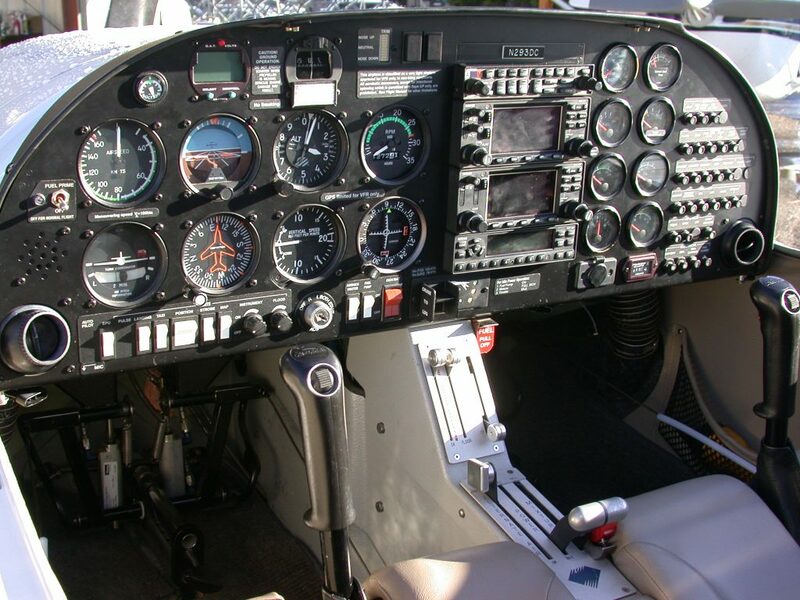 In addition to normal maintenance Alpine Aviation can install most types of avionics and provide complete panel modifications and upgrades. 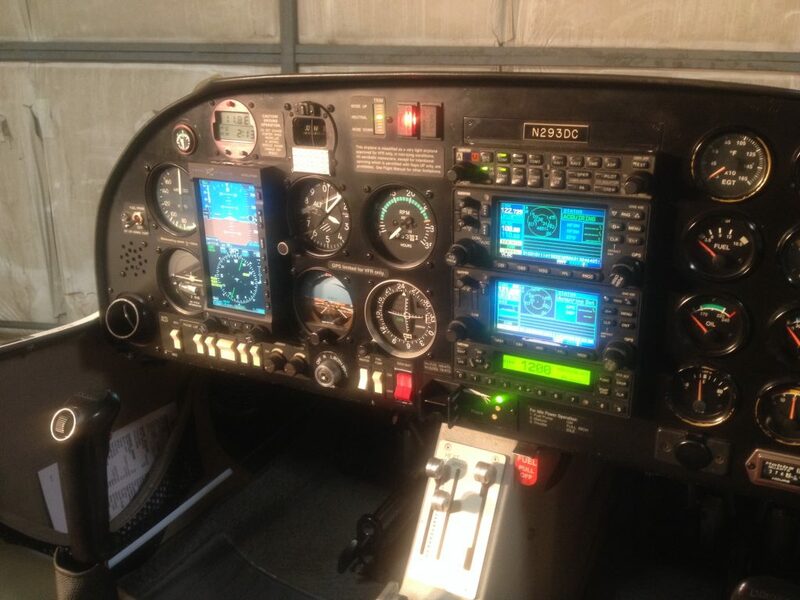 We do excellent Panel Upgrades!